MIS: $100 off 1st mo. rent if occupy by 10/15! Yard service included in rent! S/D = $1250 can be broken up in 2 mo. installments if qualified. 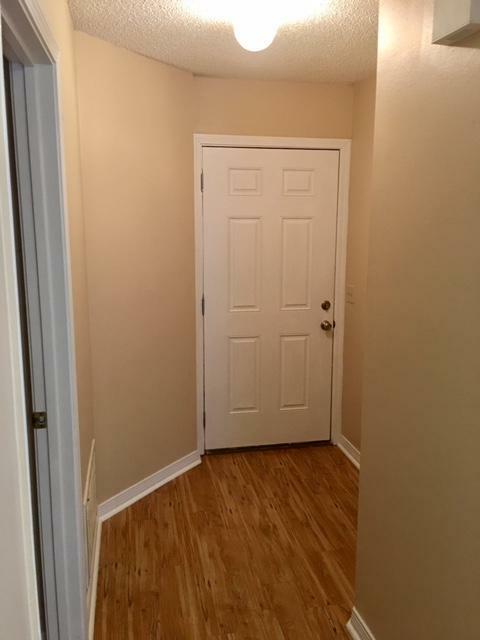 1 dog allowed w/ pet fee/insurance & w/ Owners approval. Nice home in Shalimar on a dead end street! Neutral interior paint! Carpet on the stairs & upstairs bedrooms. LVT wood looking flooring throughout the rest. 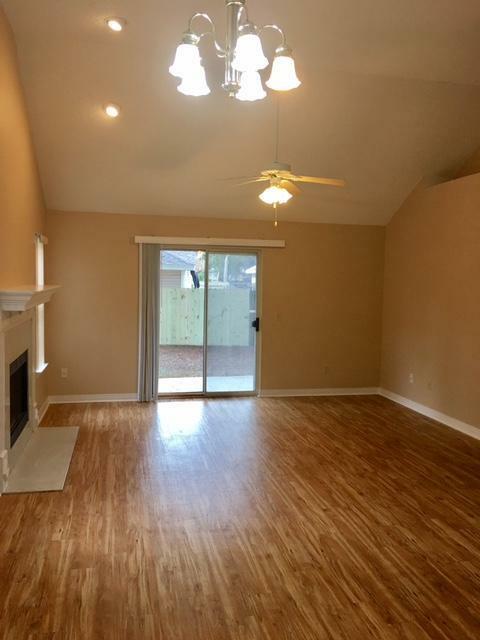 Living rm has a fireplace (decorative only), cathedral ceilings & recessed lighting. Kitchen w/ bkfast bar. Open living/dining/kitchen combo. Inside utility rm. 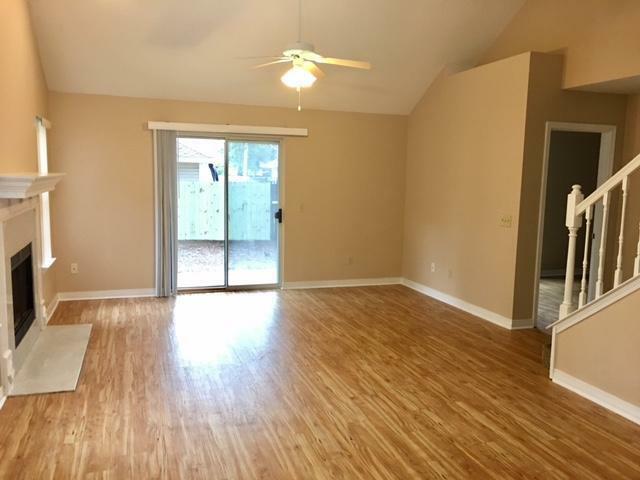 1/2 bath downstairs for guests. Split bedrm plan for privacy w/ the master suite downstairs. All bedrms have ceiling fans & walk in closets! Home also features an oversized 2 car garage w/ auto opener, open back patio & privacy fenced bkyard w/ lawn pump/ss. Roof 1 y/o. No smoking.